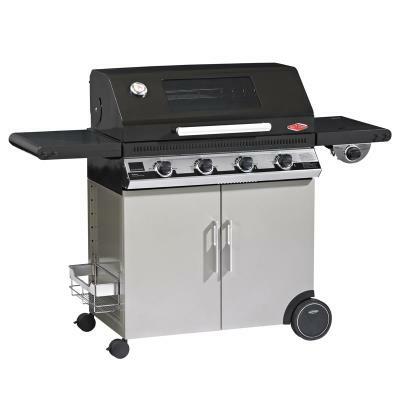 Broil King Imperial XL Cast Stainless Steel Grill of Grills at Beds BBQ UK. 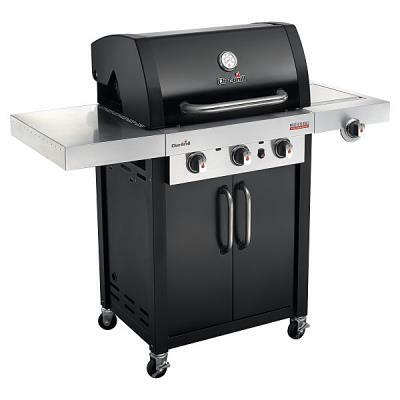 Broil King BBQ spares parts and accessories. 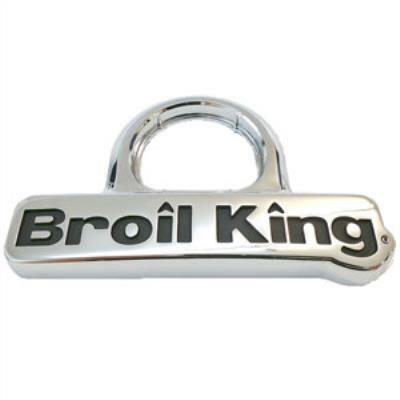 NEW FOR THE 2018 Broil King Imperial XL, Cast Stainless Steel Grill. 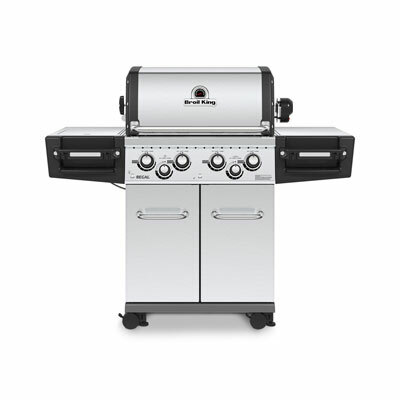 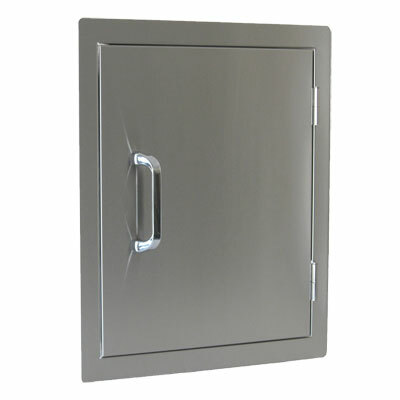 Designed with heat retention in mind without the mainenance of cast iron.